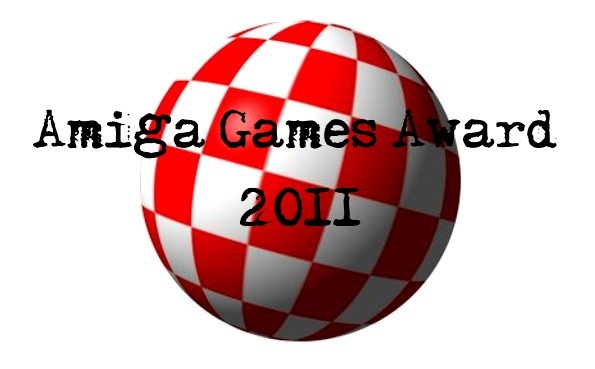 Just like last year, Obligement is hosting the annual Amiga Games Awards. If you’d like to submit your votes, please head over to the website of Obligement by clicking on this link. You can give here your opinion about the best AmigaOS 68k, AmigaOS 4.x, MorphOS and AROS game of the year 2011. 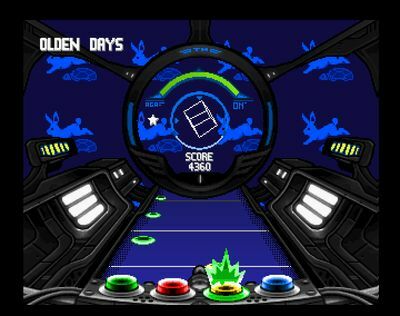 Freeware games can be found on Aminet, OS4Depot, archives.aros-exec.org/ and/or MorphZone or with a search on Google. Not finished games, interpreted games, and games that have been nominated in previous years can’t enter the competition. Please do not vote several times or vote for your own game. Top 3 games of each systems (AmigaOS 68k, AmigaOS 4.x, MorphOS et AROS) will be revealed Saturday, February 4, 2012. The competition was tough last year, no doubt about that. 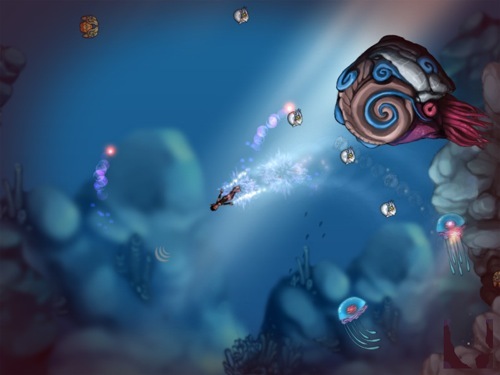 Aquaria did very well, which I think the developers deserved. The same goes for Tracker Hero, which is truly an awesome title for classic Amiga systems. This game is similar to Guitar Hero on the Playstation.